No matter how old you are, everyone has goals they would like to reach one day. Whether your ambition is to buy a new car or travel around the world, expert financial planning advice is what can guide you to grow enough wealth to enjoy the good things in life. The earlier you can start saving money, the better off you will be when you get older. If you start young, even a small amount set aside each month can add up big. Whether you are saving for a home, a college education or retirement, a financial cushion can help make your dreams a reality. 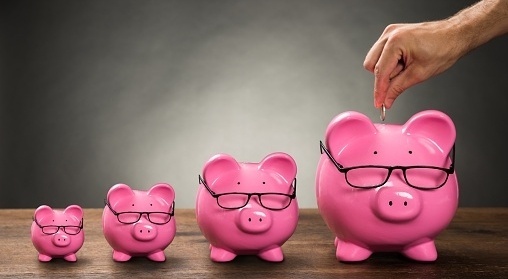 If you are serious about saving, you can ask your financial institution to automatically divert a percentage of your paycheck into a savings account. Retirement accounts are a highly recommended financial planning vehicle for anyone at any age. 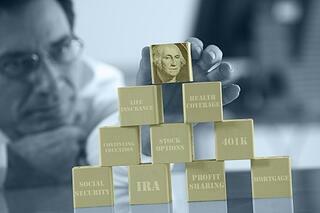 Many working Americans take advantage of an employer match of their contributions to a 401(k). 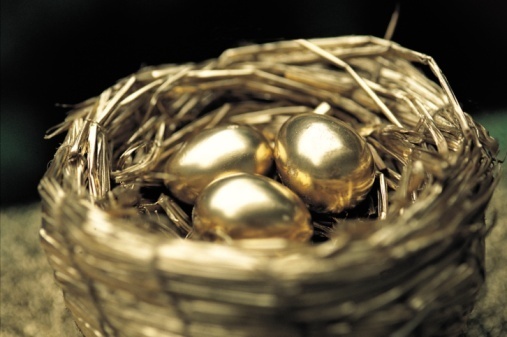 Others regularly contribute to tax-advantaged retirement accounts, such as IRAs and Roth IRAs. Over time, these types of accounts can grow into a sizeable nest egg. A piece of financial planning advice to remember is not to touch these funds before you reach retirement. Credit is an effective financial tool when it is used properly. However, it’s easy for debt payments to become unmanageable when you are not careful. As you payback what you owe, focus on first paying down those debts with the highest interest rates, such as credit cards. Although it’s always nice to put the unaffordable on plastic, realize every dollar you spend on debt payments is a dollar you could have invested in your future. If you are serious about increasing your wealth, you will need a long-term, strategic investment plan. No matter your age, you will benefit from creating a diversified portfolio, which includes a variety of investment vehicles, such as stocks, bonds and mutual funds. If you are saving for long-term goals like a child’s college education or retirement, it pays to pick less volatile investments like speculative stocks. Another important (and often overlooked) piece of financial planning advice is to carefully manage insurance coverages, like health, auto, disability and life. When you choose your plans, try to strike a balance between keeping premiums low and quality of coverage high. Although it may seem like you are paying premiums that do not provide a high financial return, the cost of being uninsured can be astronomical. Insurance coverage safeguards your personal finances if you were to fall victim to unfortunate events, like accidents, illnesses or even death. Although these five basic tips can be used by any one at any age, your financial plan should be specific to your life. If you would like more personalized financial planning advice, contact your local financial advisor.